It’s like waiting for that promotion. Your superiors tell you’re next in line, but you have no idea when that will be. That’s the way it is with a self-driving car. There has been so much hype over the driverless car that many thought a self-driving car would already be a reality. But so far, we are still waiting. Though we cannot yet predict precisely when an autonomous car will hit the streets, guesstimates are getting better. The era of the driverless car looks to be right around the corner. The evolution of the self-driving car has a longer history than you might expect. In fact, Francis Houdina introduced the first radio-controlled, driverless car that roamed the streets of Manhattan in 1925. However, this was a far cry from today’s autonomous cars. The modern era of the self-driving car began in 2000 when Toyota introduced its Prius with intelligent parking assist. Since then, things have accelerated. Over the next decade, several automakers began investing in autonomous car features. The real breakthrough came in 2009 when Google launched Waymo, the world’s first driverless car. 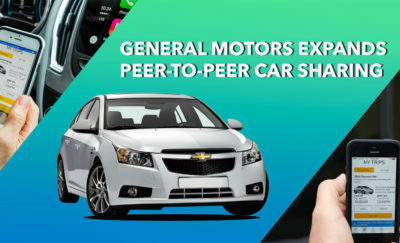 Between then and now, all the major automakers have gotten into the self-driving car game. Mercedes now offers an S-Class model with self-steering, lane detection, and accident avoidance. The Tesla Autopilot has lane centering, adaptive cruise control, and autonomous lane changing abilities. Advances in chip technology have made the self-driving car a reality. Likewise, Lidar sensors, the roof device that supports many autonomous cars, has fallen dramatically in cost. From Uber to General Motors, car companies suggest autonomous cars will be cruising our roadways any day…but when? Like many technological advances, companies tout revolutionary change long before it actually happens. This is undoubtedly true for the driverless car. Indeed, automakers have tremendously enhanced the abilities of autonomous cars. However, an actual self-driving car faces many challenges before it can overtake our current system of transportation. Safety and Performance Factors – The self-driving car is designed to function based on routine road structures and situations. But what happens when something non-routine occurs — like a child running into the road? What happens if weather interferes with the sensors on autonomous cars? What if sensors interpret a puddle for a pothole? Though autonomous cars have advanced, there should be a resolution to these inherent safety issues before the self-driving car becomes a reality. Regulatory Factors – While more than half the states are introducing legislation over autonomous cars, laws vary tremendously. Likewise, federal regulations are still evolving in relation to driverless car technology. Most are allowing public testing of self-driving car technologies, but actual integration into existing transportation structures is lacking. This will certainly take some time to work out the details. 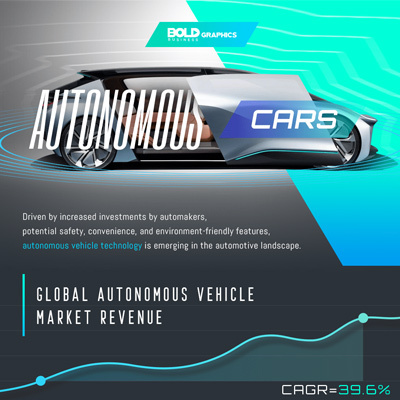 Costs and Pricing – While a self-driving car eliminates the most expensive aspect (the human driver), driverless car technologies remain somewhat pricey. The cost of sensors, computer chips, and artificial intelligence systems are declining. However, for autonomous cars to be affordable to the masses, the price tag will need to drop a bit more. Experts say self-driving cars are rolling in slowly but surely. Determining Liability – What happens when two autonomous cars collide? Who’s responsible when a self-driving car strikes another object or even a pedestrian? Is it the owner, the rider, the remote-control operator, or the manufacturer? Before you routinely see a driverless car on the road, you need to address these issues. Security Protections – Advancements in computer-based technologies allow self-driving car capacities to be a real possibility. However, at the same time, these also create the potential for hacking and security breaches. From information theft to terrorism, security concerns also pose obstacles to the rapid adoption of autonomous cars. 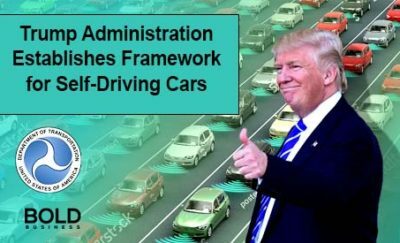 Social Resistance – Self-driving vehicles sound amazing and incredibly convenient…and they likely will be. But then there is something about having your hands on the wheel and your foot on the pedal. Though change will occur, society may take its time in adopting autonomous cars into its everyday travel. Several market reports have estimated when we may actually enjoy a driverless car transporting us to and from our destinations. Making rough predictions is possible if we put this information together. First, Level 4 self-driving cars (highly autonomous cars) will likely be seen in mobility service fleets around 2021. This will include robo-taxis, AV shuttles, and AV pod transports. However, privately owned self-driving cars, and Level 5 fully autonomous vehicles won’t be commonplace until almost 2030. The real growth in driverless car transportation will not take place until the subsequent decade. Thus, while the self-driving car is an inevitable reality, it won’t impact your everyday life anytime soon. The technology is rapidly approaching, but we will still need some time for reality to catch up. Spyce Restaurant’s Kitchen Robot: Could Automation be the Next Fast Food Frontier?